Detectives investigating an assault on a 15-year-old boy in Havant have charged a man. Ryan James Pinnock, aged 18 years, of St Johns Road, Havant, was charged with wounding with intent and possessing a knife in a public place. 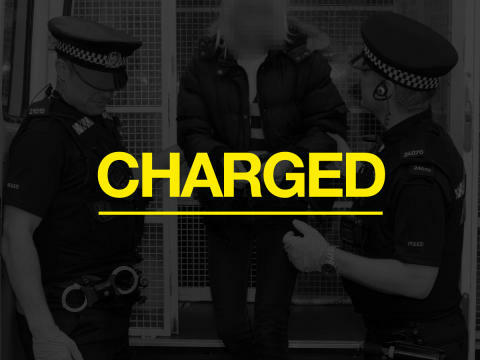 He was remanded in custody and appeared at Portsmouth Magistrates’ Court this morning (Monday 18 March). 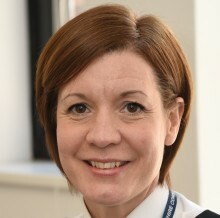 Officers previously arrested a 16-year-old boy, a 17-year-old boy, three 18-year-old men, and a 19-year-old man, all from Havant, on suspicion of grievous bodily harm with intent. They were all released from custody but remain under investigation. If you have information about what happened that you have not yet disclosed, then please call us on 101, quoting the crime reference number 44190091201. Alternatively, people can call Crimestoppers on 0800 555 111, where information can be left anonymously.